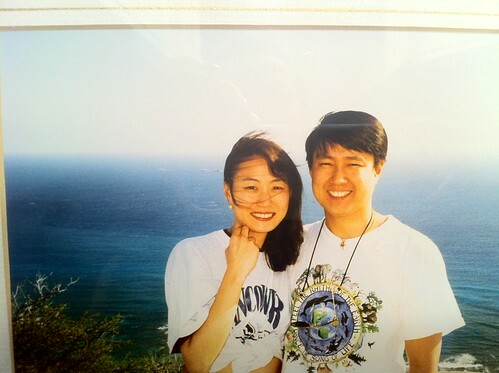 Julia writes: 20 years ago mom and dad got engaged at the top of Diamond Head in Hawaii. I know this year especially, they have been reflecting on how their lives have evolved across the last twenty years. Hawaii is our final destination for this "year of travel". Ken's cousin, Fay's wedding to Sean, a Hawaiian, prompted 50 family members worldwide to celebrate a wedding and enjoy family in Honolulu. This year has been about valuing relationships and we couldn't have imagined a more perfect way to end our year than to spend time enjoying family in gorgeous Hawaii! Friends from Lily of the Valley Orphanage, South Africa travelling to our home!